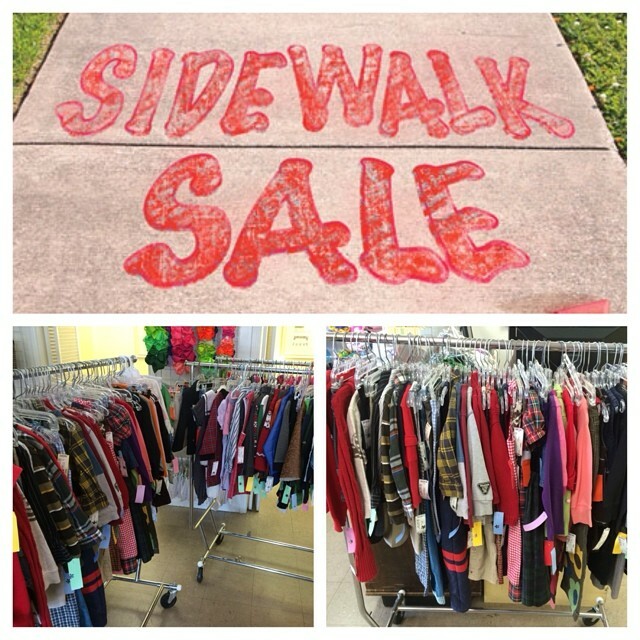 HUGE 50% OFF Sidewalk SALE at REfinery Kids!! Saturday, July 12th, 10am-5pm ONLY! Hundreds of girls, boys, and baby items… : REfinery KIDS! HUGE 50% OFF Sidewalk SALE at REfinery Kids!! Saturday, July 12th, 10am-5pm ONLY! Hundreds of girls, boys, and baby items are on sale 1/2 off!